Yes, that’s right, I HATE MY JOB! Does that shock you? Most people would never make such a statement and typically I do go around affirming that “I LOVE my job!” But once in a while we all have those days. When I have one of those days I do hate my job, because one of those days means that I can’t help the person who really needs me, who really needs a reverse mortgage. Sometimes it is too late to help and this week I had one of those days where I did hate my job. I first met Maryanne Jones (not her real name but her story is very real), at an educational seminar on reverse mortgages that I presented to Tampa Bay area seniors. My seminars are open to the public and present the pros and cons of reverse mortgages. At the time Maryanne was a 77 year old Florida senior homeowner with one existing mortgage. The proceeds from a HECM (Home Equity Conversion Mortgage), more commonly referred to as a Reverse Mortgage, would have eliminated that mortgage and freed up cash from Maryanne’s limited fixed income. After the seminar Maryanne went home and discussed her plans with her daughter and son-in-law. According to Maryanne, her son-in-law knows “absolutely everything about everything” and he advised her that a reverse mortgage was not for her. He advised her to get a home equity loan, thus giving her an additional monthly obligation on her limited income and a second mortgage. Can you see where Maryanne is headed? Can you already tell me where Maryanne is now? If you guessed that she now owes as much as her house is worth and can’t make either of the payments, you are right on. Maryanne has not been able to make a payment since last September. Maryanne just turned 80, her foreclosure notice arrived with her birthday cards. 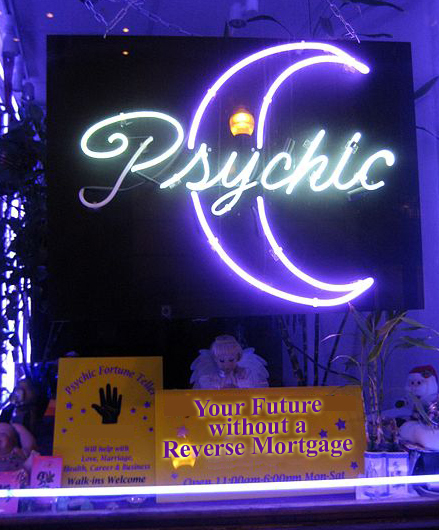 Maryanne called me on Wednesday, her family is now ready for her to do a reverse mortgage. She no longer has remaining equity in her home, there would not be enough funds to pay off her two existing mortgages, I can’t help Maryanne out of her mess. Wednesday I hated my job! The reality is she is going to lose her home, I can’t undo the damage, I referred Maryanne to a good foreclosure attorney. I wished her luck. However, most days, I really love my job because most days, not all, but most, I meet Florida seniors and their families that want to make an informed decision. They get the details of the government insured HECM program and they make the choice that is right for them and then I do really love my job. Very heartfelt message. Hope those people who need a reverse morgage will listen to you.